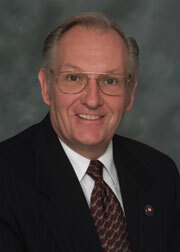 COL Charles H. Schluter, USA, Ret. Each year on Memorial Day, veterans and their loved ones come to the Arizona National Cemetery to participate in a unique and special event to not only “remember,” but also to participate in a carefully crafted, wide ranging ceremony. 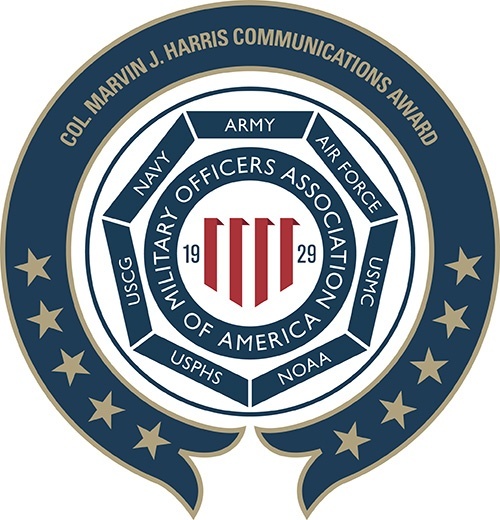 Special effort is made to remember those who have served and continue to serve, and also to permit participation from a multitude of veteran’s organizations. 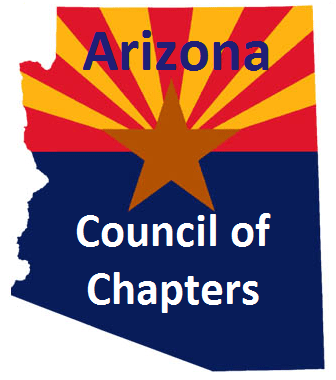 Each year, the Arizona Military Officers Association of America, Council of Chapters, presents a wreath on the behalf of all Arizona MOAA members. 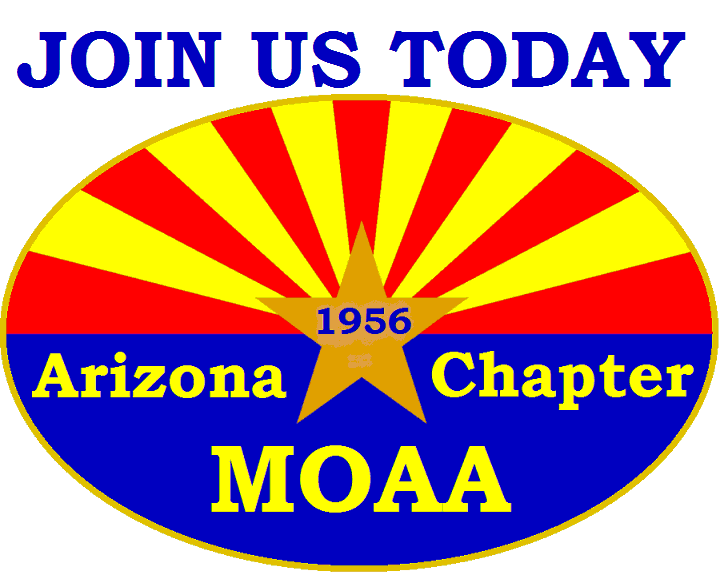 Beginning in 2001, the Arizona Chapter (AZ #1) of MOAA has participated in the very special “Parade of Honor Guards.” The Parade of Honor Guards is a colorful and wonderful mosaic of historical significance. As many as 60 Honor Guards representing both veteran and local civic groups assemble in a wide array of uniforms and proudly carry the colors of our nation and their organizations. The MOAA Honor Guard proudly carries the MOAA Flag, the POW/MIA Flag, the State of Arizona Flag and our Flag of the United States. Although all Honor Guards are unique, we are proud to be able to join Veterans groups from all eras, including several Vietnam Veterans groups, the American Legion, the Veterans of Foreign Wars, The Military Order of World Wars, The Pearl Harbor Survivors, the Order of Purple Hearts, the Buffalo Soldiers and many others. Each are unique – but united they are impressive, and we are privileged to march at their side. As of 2003, there were 18 monuments and memorials at the National Memorial Cemetery of Arizona, most arranged along a memorial walkway. 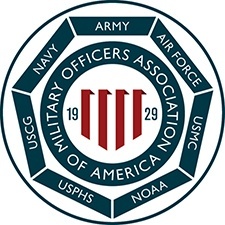 A bronze plaque on a stone obelisk represents the Retired Officers Association (TROA), which is the former name of our current MOAA. Two other unique memorials at the cemetery are the Eternal Flame monument, which is pyramidal in shape, and the World War II Submarine Torpedo monument. A significant historical fact is that Nathan E. Cook, the last survivor of the Spanish American War, died in 1992 at the age of 106 and is interned at the Arizona National Cemetery. The cemetery consists of 225 acres and will not reach capacity until well after the year 2030. The Department of Veterans Affairs spent over $13 million for improvements in 1999.